From your description, you just hope a pair of eyeglasses that won't correct your vision. We usually call such eyeglasses as Plano glasses, Fake glasses or eyeglasses with non prescription lenses etc. The eyeglasses are filled with lenses that make it look Regular glasses. Also, the eyeglasses won't affect your vision. And almost every eyeglasses shop provides it. Personally, I suggest you to order one pair online which is more affordable than it is in real shop. As far as I know, Firmoo is a reliable websites you can go. I have bought one pair there. Their eyeglasses are very affordable, and also look nice. Go to any eyeglass store, such as, Lenscrafters, Journeys, Forever 21, Hot Topic, Earthbound, even WalMart. You can choose any glasses with non prescription, but just for fashion. Or you can buy them online.When entering your prescription information, enter 0 for every field. Dude, once I have found many beautiful fake glasses on walmart. They can be good choices for your acting classes. But that link is too long so I give you this one https://www.walmart.com/. You can search fake glasses after you open this link. Hope this helped too! Oh, it is very easy to buy eyeglasses for people with perfect vision. You can get it at almost any eyeglasses shop. Just pick up a pair of Plano eyeglasses( non prescription eyeglasses). Plano eyeglasses are made with non prescription lenses that can't affect your vision. If you want to buy a cheap one, you can also search them online. In fact, you can have a look here at Firmoo.com, The eyeglasses frames here are affordable and nice. Good luck. There are so many online optical shops. You can choose any one of them. Every time I want to buy a pair of fake glasses, I just need to choose the frame that I like. You can buy a pair of Fake eyeglasses in any eyeglasses shops. And many online eyeglasses shops can give you a pair of complete glasses with 1.50 lenses. But the glasses online are much cheaper than that sold in any physical shops. You can have a look first. Good luck! You just need to tell the optician that you need a pair of non-prescription glasses. Then they will make a pair of that kind of glasses for you. 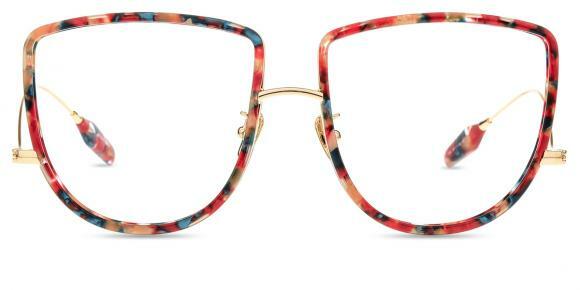 You can buy fake eyeglasses for fashion form this online store https://glassesonline.at.vc/ there are many kinds of eyeglasses are available, those eyeglasses are all very fashion.This is the best online store for buying fake eyeglasses for fashion. Referring to your question, I know that you would love to own a pair of Plano eyeglasses with the lenses which have no power. Actually, you can easily find such kind of eyeglasses at online shops such as Firmoo, zennioptical. All these online shop are trustworthy. So you can have a happy purchasing time with them. Are fake fashion glasses good for kids? 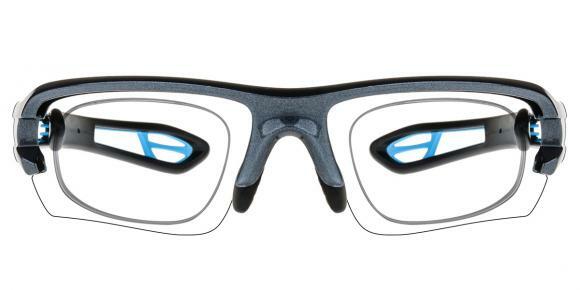 Is it possible to add prescription to fake fashion glasses? Where can I find fake non prescription glasses for men? Where can I buy fake reading glasses from in the UK? Does albinism cause eye problems? How to wear a fringe with glasses? What causes headaches after detached retina surgery? How to clean extended wear contact lenses? How to speed up eye dilation recovery? Is staring at a candle bad for eyes? Should you wear eyeliner with glasses? How to wear turtle beaches with glasses? Does botox work lines under eyes? What are olive leaf extract benefits for eyes?